Following its widely acclaimed debut, The Quartet returns with another exhilarating exploration of its musical passions on the second album ‘Shattering’. Written by the heart of the band, composer Jack Hues and pianist Sam Bailey, the album is an ingenious celebration of the creative tension between their like-mindedness and musical disparities. At the album’s core is The Quartet’s own take on the ‘Canterbury Tales,’ a lyrical homage to the jazz rock synthesis of the Canterbury sound of the 60s and 70s (their home town) and the psychedelia of home grown bands like the Soft Machine, Caravan and Egg. 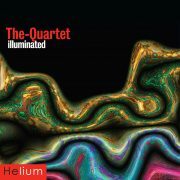 More pared down and muscular than its predecessor, the album echoes some of the same themes with the Mingus-influenced ‘Dark Moon’ and the exquisite Miles Davis references of ‘Lights Out’, while the four new Canterbury Tales provide perfect spaces for virtuoso solos from the band. 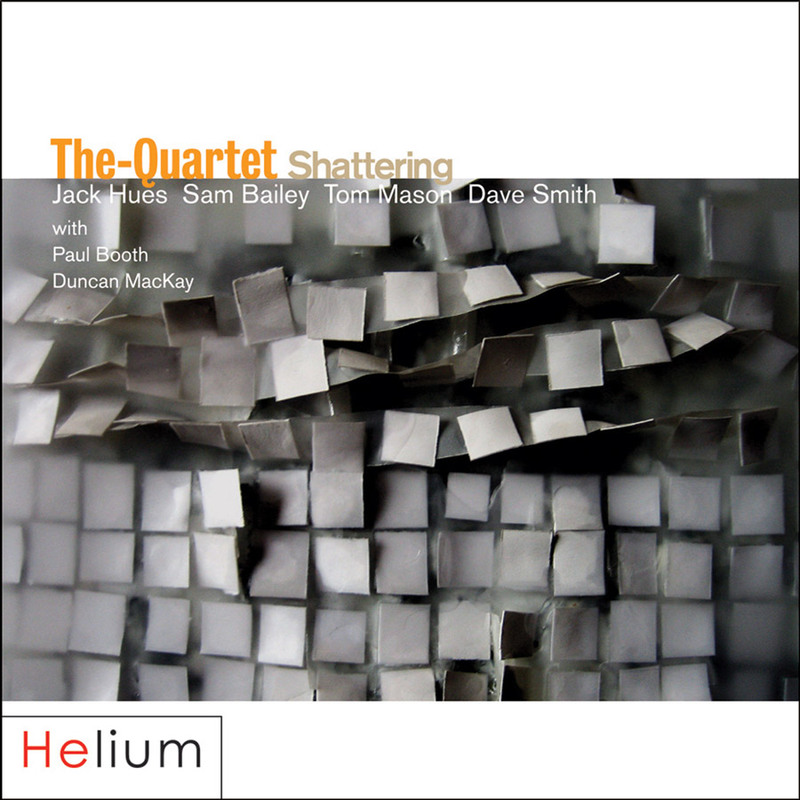 The-Quartet has established a fine reputation for dynamic, high octane performances and the album features its latest live line-up: Jack Hues, guitar, Sam Bailey, piano joined by Tom Mason, double bass, Dave Smith drums, Paul Booth, tenor saxophone and Duncan MacKay, trumpet. Although already written, the band saw no music before going into the studio for just five days’ recording. Immaculately produced by Chris Hughes, this album captures the brilliance of Jack Hues’ and Sam Bailey’s writing and the sheer spontaneity, energy and power of the band live. Usually 2 / 3 working days. If you're not happy with your items, return them unused within 14 days for a replacement or refund.